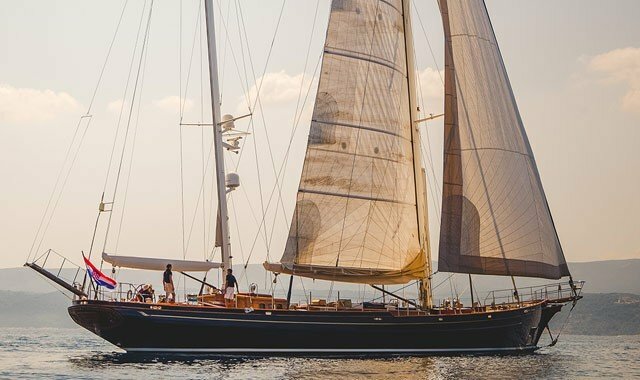 Classic sailing yachts might all seem totally different design since they are manufactured in numerous yacht building yards around the world. 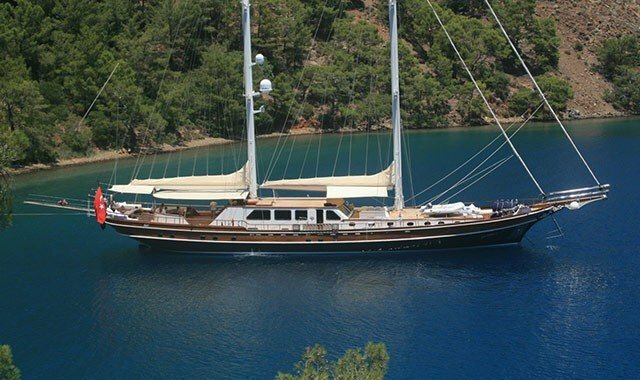 There are classic designs such as the modern Gulet, as well as older designs like the schooner. What all of these yachts have in common are that they are all over 100 ft (30 m) long and have at least two sails or more and an engine. The other common feature is that sailing yachts are all designed for private ownership with charters and private sailing purposes in mind. As such, they are usually built by order, and that is the main contributing factor to why there are so many variances between yachts built in the same yard.